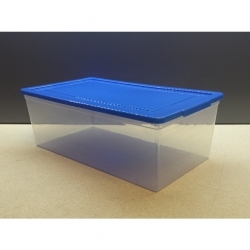 This clear plastic box is great for storing various VEX Robotics parts, supplies, and tools. 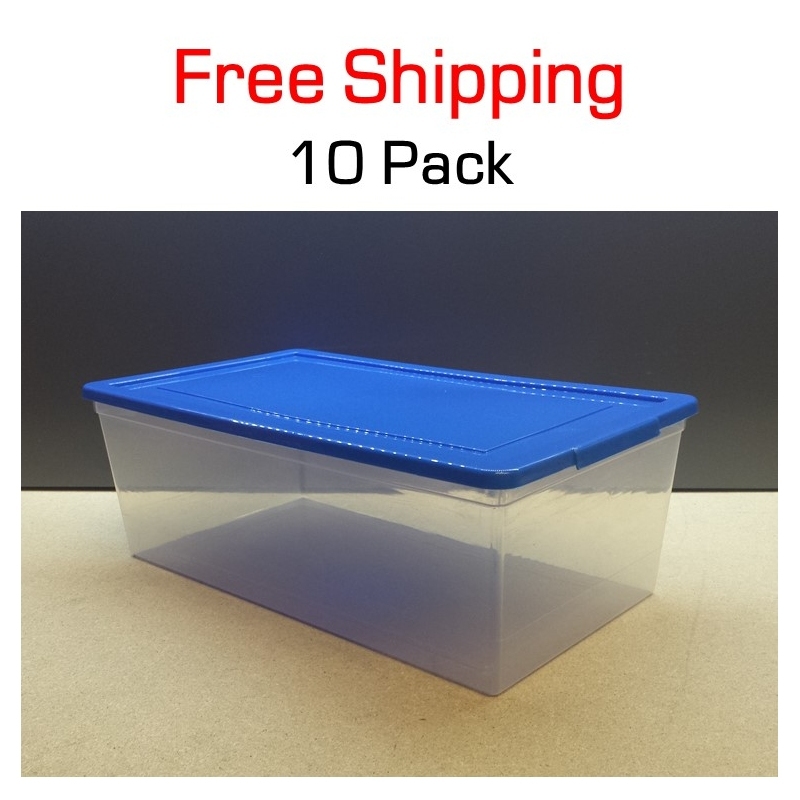 Unlike similar boxes, this container has straight sides and tight corners, allowing much more of the 6 liter (6.34 quart) capacity to be efficiently used. 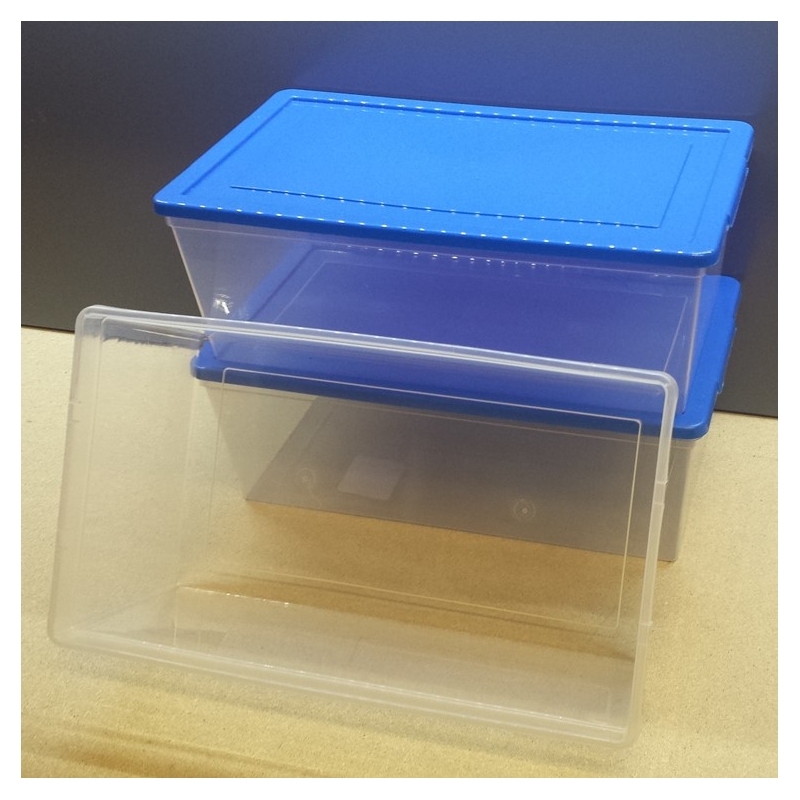 Included lid keeps contents clean and allows boxes to be easily stacked. 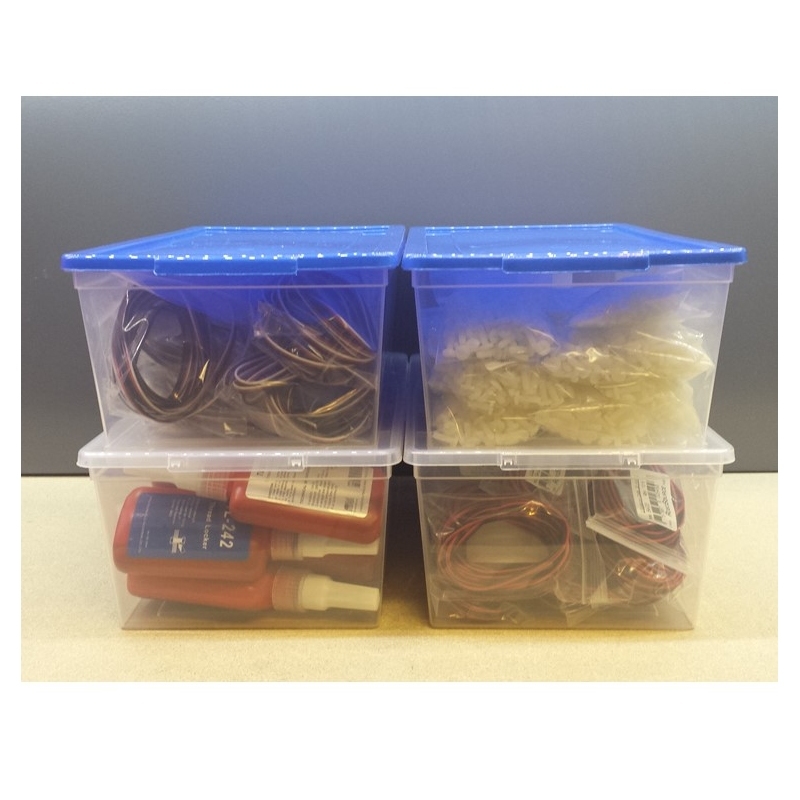 Versatile box is great for more than just VEX! Use around the home, office, and classroom. 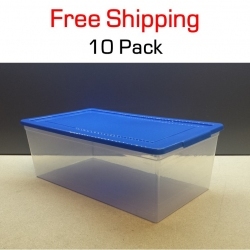 This 10-Pack includes Free Shipping within the mainland USA!